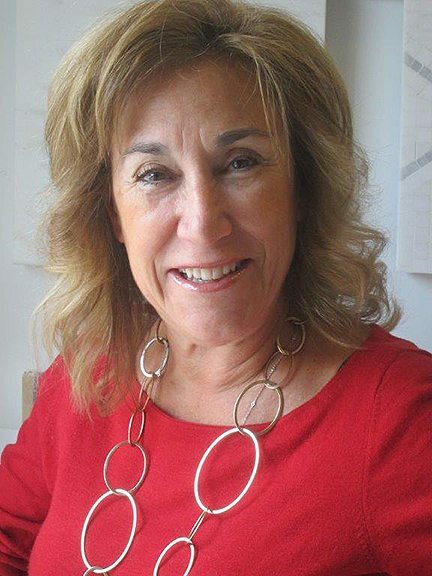 Linda Daniele started designing kitchens for her husband, a residential builder, in the early 1980s and took courses with the National Kitchen and Bath Association to learn the intricacies of cabinet design. In 1986, Linda started at Bilotta in their Mamaroneck showroom, and describes herself as a bit of chameleon, able to change from contemporary to classic to ornate kitchen design in order to match her customers’ dreams. “I love jumping into a new project,” she says. “It’s like creating a dream kitchen all over again – even though it’s someone else’s dream, it’s still so exciting to watch it from the initial planning stages all the way through to completion.” She knows that clients without a design background depend on her ability to determine what they really want, which she does with careful listening and thorough questions. A contemporary kitchen of Linda's was featured in Westchester Magazine's October 2008 issue.